Religion in today’s Democratic Republic of Congo has many faces: from the overflowing seminaries, the Marian shrines of the Catholic Church, the Islamic brotherhoods and the Jewish community of Lubumbashi, to the ‘African’ churches of the Congolese diaspora in Brussels and Paris, the healers of Kimbanguism, the televangelism of the booming Pentecostalist churches in the great cities, the Orthodox communities of Kasai and the ‘invisible’ Mai Mai warriors in the brousse of Kivu. During the colonial period religion was no less central to people’s lives than it is today. 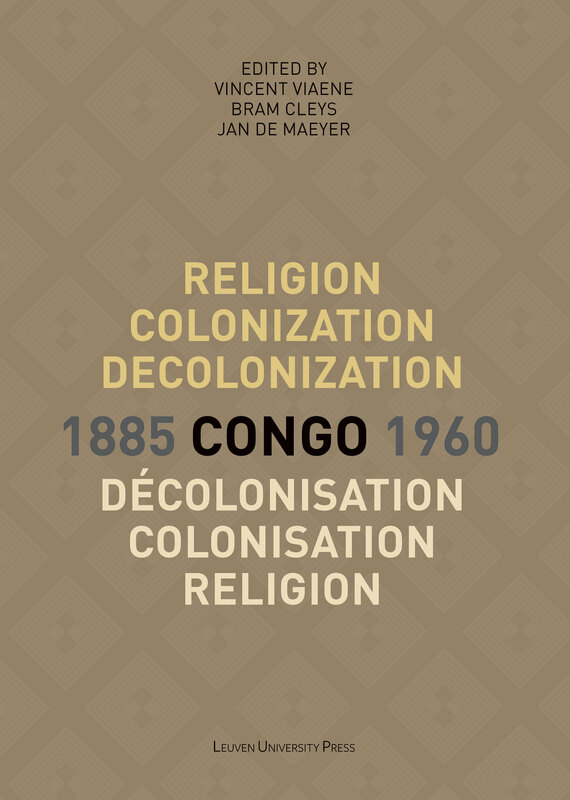 More surprisingly, behind the seemingly smooth facade of missions linked closely to imperial power, also then faith and worship were marked by diversity and dynamism, tying the Congo into broader African and global movements. 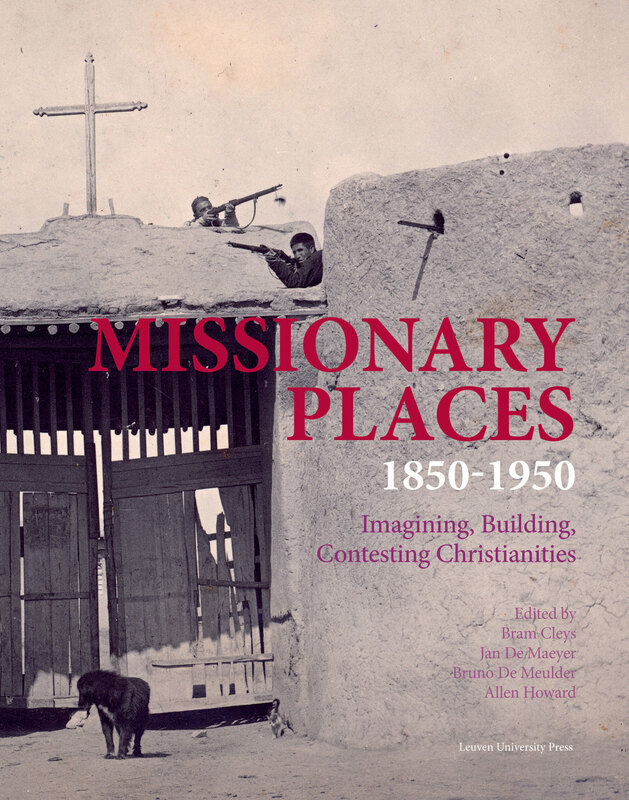 The contributions in this book provide insight into the multifaceted history of the interaction between religion and colonization. The authors focus on the institutional (including legal) political framework, examine the complex interaction between indigenous and ‘imported’ non-African religious beliefs and practices, and zoom in on the part religions played in the independence movement, as well as on their reaction to independence itself. Bram Cleys studied history at KU Leuven and is education officer at the University Centre for Development Cooperation (UCOS), a Belgian NGO. Vincent Viaene studied history and international relations at KU Leuven, the Sorbonne, and Yale University. He was a postdoctoral researcher and lecturer at KU Leuven, a senior Fellow at KADOC and a Marie Curie Fellow at Oxford University. In 2012 he joined the Belgian diplomatic corps. Since 2015 he is seconded to the Belgian Royal Household as Advisor of His Majesty King Philip.